South Orange Signal 88 Security - Operating since 2012 Signal88 South Orange is a co owned business with Greg Jacks a 11 year veteran of the LAPD and Ron Zion 17 years in business specializing in customer support and service. Operating since 2012 Signal88 South Orange is a co owned business with Greg Jacks a 11 year veteran of the LAPD and Ron Zion 17 years in business specializing in customer support and service. Signal 88 Security was founded to revolutionize and establish a higher standard of professionalism in the security industry. 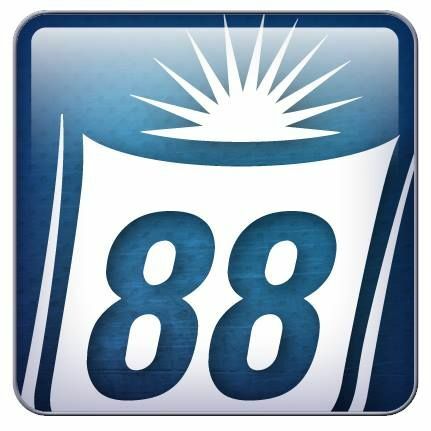 It is through Signal 88's Core Values that enable Signal 88 to do so. Operating since 2012, Signal88 South Orange is a co owned business with Greg Jacks, an 11-year veteran of the LAPD and Ron Zion, 17 years in business specializing in customer support and service. We are passionate about security and the new uses in technology greatly enhance and redefine the industry.